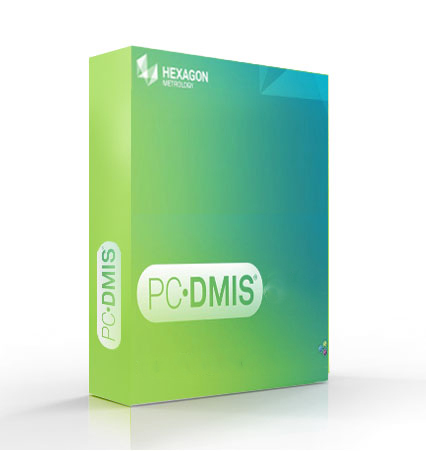 PC-DMIS Software for Laser Trackers - CMM Inc.
PC-DMIS for laser trackers allows you to use one software suite for all Hexagon Measurement devices and virtually any third party sensor. It is the ideal measurement application for portable metrology equipment including portable CMMs, laser trackers, and total stations. This technology is tailored to operate portable devices in the smoothest and most efficient way possible; it offers you the ability to use large icons, show large coordinate windows, use remote control devices and sound events. PC-DMIS Portable is offered as PC-DMIS Pro -a full-featured metrology software system. It is also offered in PC-DMIS CAD++, which extends the range of applications to any CAD related measurement task.